Thanks for your patience in getting this episode out this month! I'm doing an ukulele giveaway with Uke Life Co! I’m so excited to share today’s episode with you! I was able to sit down with Jake Shimabukuro for an interview last month when he came through Fairfield, CT for a concert. It’s been a long time, but I’m back. This time I’m talking about practice, teaching, great new ukes, and some ideas for musicians to check out. Episode 2 with James Hill! Back in July I got a chance to sit down with James Hill and talk to him about the ukulele. 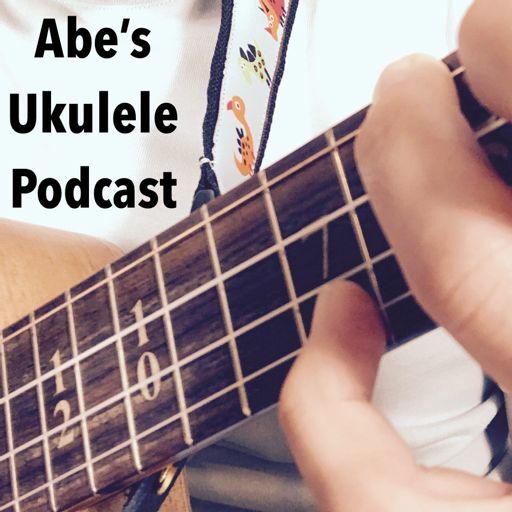 Here’s the first episode of my ukulele podcast!